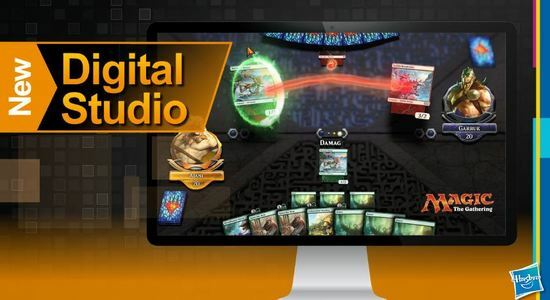 A First Look at Magic Digital Next! 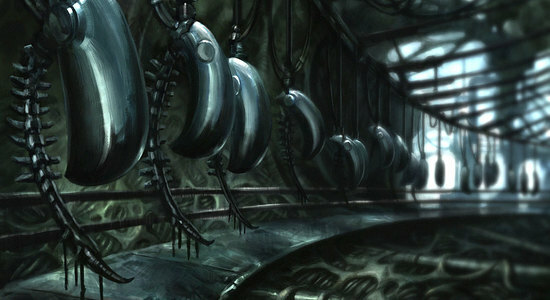 This week, the biggest finance news is focused on Modern, specifically equipment. 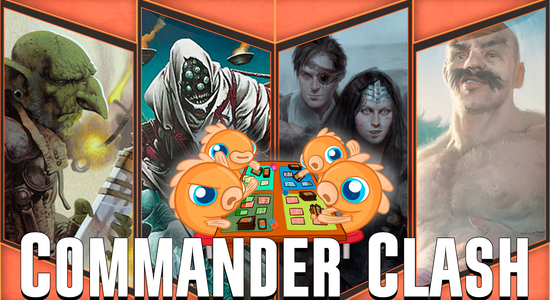 The single biggest winner was Paradise Mantle, which more than doubled to around $4 (depending on the printing) in responses to the hype surrounding the updated Puresteel Paladin Storm deck featuring Sram, Senior Edificer. 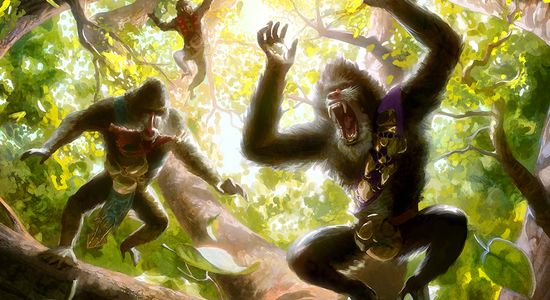 It's easy to forget that before being reprinted in Modern Masters, Paradise Mantle was pushing $10. 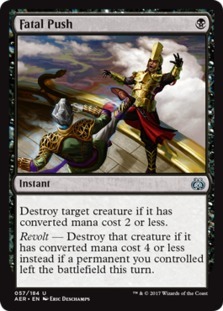 As a result, it seems likely that the price increase will stick this time around, at least until the zero-mana equipment is reprinted once again. 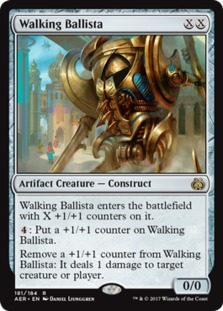 The other big mover was Basilisk Collar, which is currently sitting at $22 after more than doubling in price. We are actually at the point where Worldwake should be considered an older, low supply set (based on all the player growth that has happened since). 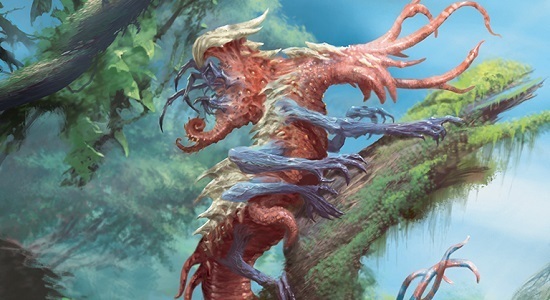 The rise of Endbringer (which synergizes well with Basilisk Collar, shooting down any two creatures each turn cycle) in Eldrazi Tron brought about the buyout this week for Basilisk Collar. 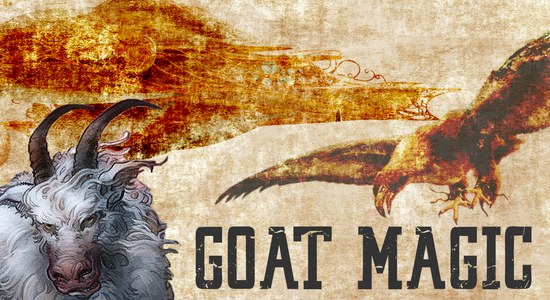 Here I'd lean towards selling into the hype. 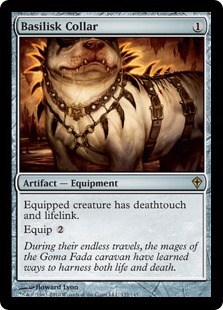 Basilisk Collar is extremely reprintable and could show up anywhere including future Standard-legal sets, which means it's only a matter of time until more supply hits the market. As for Standard, things were mostly quiet. 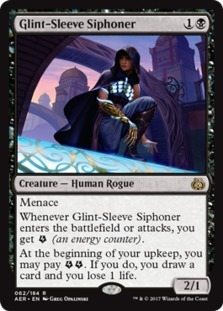 Glint-Sleeve Siphoner, Gonti, Lord of Luxury, and Release the Gremlins all increased a bit based on good GP performances last weekend, but not enough to really influence buying or selling. This said, it is worth noting that Grasp of Darkness is pushing $2 as an uncommon. 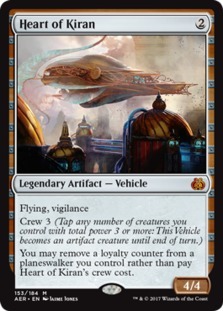 Unless it shows up in Amonkhet block, it will rotate in just over six months and return to being valueless, so if you have some extra copies sitting around from drafting or cracking Oath of the Gatewatch boosters, sell them now while they are at their peak. 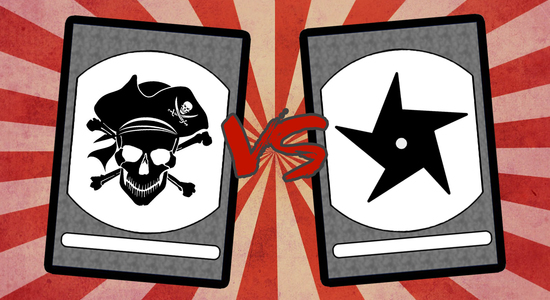 This or That Magic: Pirates or Ninjas? 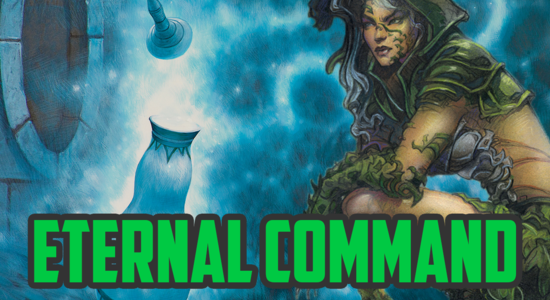 Sam Pardee, Ben Stark, and Matthew Nass took down SCG Team Constructed Open Baltimore with Sultai Control (legacy), B/G Delirium (standard), and Death's Shadow Aggro (modern). 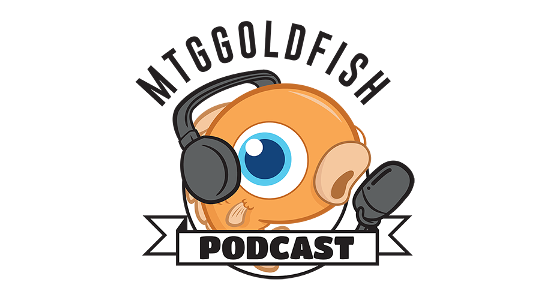 Oliver Oks took down Grand Prix Brisbane 2017 (modern) with Lantern Control. 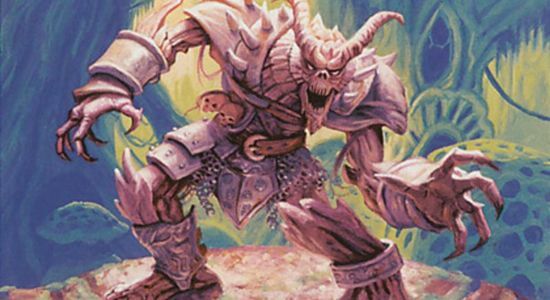 Josh Utter-Leyton took down Grand Prix Vancouver 2017 (modern) with Death's Shadow Aggro. 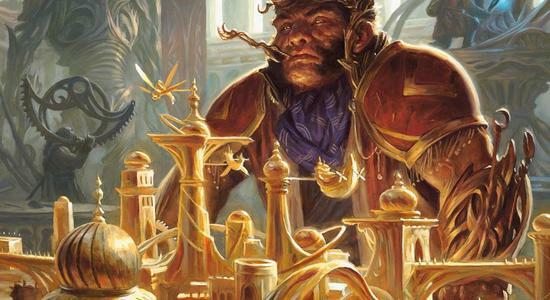 Jonathan Rosum took down SCG Standard Classic Baltimore (standard) with Four-Color Saheeli. 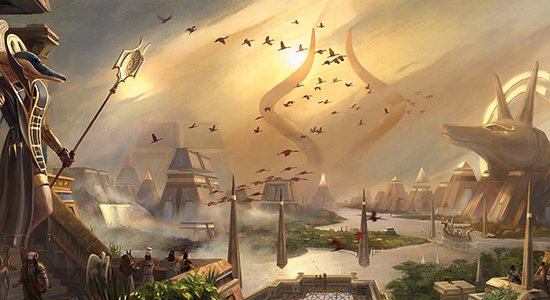 Joseph Blizzard took down SCG Modern Classic Baltimore (modern) with Jeskai Control. 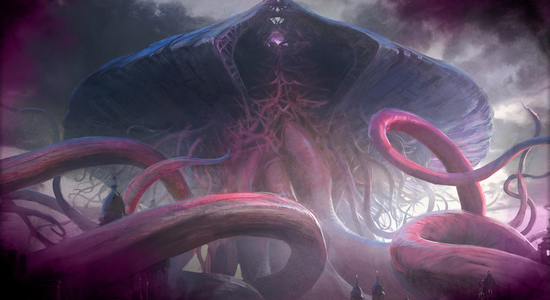 Daniel Haberek took down SCG Legacy Classic Baltimore (legacy) with Colorless Eldrazi.